Can you break out the project into sections/different quotes? Yes, we can quote you for full or partial jobs. We display the pricing on our in home demo application tool digitally. How quickly can I expect my new products to be installed? Because we thoughtfully plan every installation for each unique home, every strategy is different. The time between when you place your order and your installation will depend on which products you choose, as well as on any customizations you may have selected. To ensure accuracy and quality service, we visit each home in person to determine if the job is within our scope of work. We then take custom measurements for each product, show samples styles and colors, and provide a free, no-obligation quote that’s good for one whole year. Why is it requested that both homeowners be present for the free, no-obligation quote? We want to make your entire family House Proud, so we ask that everyone involved in the decision making process be present during our home visit. That way we can answer all your questions together and make sure we have everything covered. Do your windows help with sound dampening? 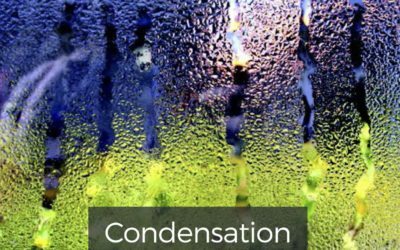 Yes, all of our windows help with sound dampening, and we offer Sound Shield noise abatement glass for extra performance. All parts of the home – windows, doors and walls – allow different amounts of noise to pass through, and some are better at blocking noise than others. Our Sound Shield glass combines pane placement and glass composition to reduce the amount of sound coming through your windows by as much as 35% over our double-pane windows. Yes. Our headquarters are in Lanham, MD and our factory is in Upper Marlboro, MD. We offer a 50-year warranty on workmanship, parts, and labor. We offer other warranties and our factory representative can go over that in detail. Yes. In order to ensure the fastest, highest quality installation at the lowest price for every customer, we use every resource available, including trusted subcontractors who are certified to install our products. What time is your service department open? Monday through Friday, 9:00 a.m. to 5:00 p.m., Saturday, 9:00 a.m. to 3:00 p.m.
Our windows are made of high-quality vinyl for longevity and easy maintenance. Unlike wood and aluminum, vinyl doesn’t rot, pit, rust or require repainting. Do you remove and reinstall blinds ? We typically do not. However, if you need assistance and your project manager determines they can be removed and reinstalled without issues, it could be done for a fee. Under some circumstances, your blinds will need to be mounted in a different location within the window opening. Do you guys remove and reinstall alarms? We do not remove nor do we reinstall alarms. We strongly suggest you contact your alarm company before your install date. Keep in mind that drilling holes in your new windows and doors will void the warranty. We do not move furniture. We ask that you give us two to three feet of clearance in front of each opening and remove any wall or cabinet decorations near areas of replacement. Most window, door, and gutter installs can be completed in one day. 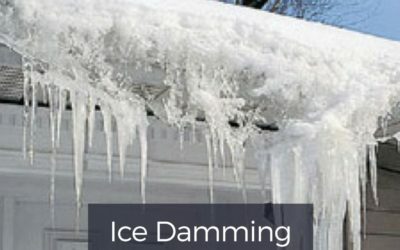 Siding and roofing projects could take multiple days. Your project manager will give you an estimated time of completion during your pre-construction meeting. 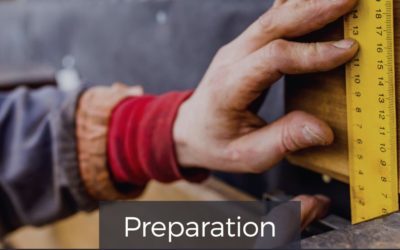 We ask that you are home during your installation to answer any questions that may arise and to inspect the workmanship when your project is complete. If you need to run an errand during the install, we ask that you let the crew leader know an estimated time of return, and provide a contact number. The owner must request by certified mail, within 30 days of settlement, an inspection and recertification of Thompson Creek’s products by Thompson Creek, and upon inspection and recertification to the satisfaction of Thompson Creek or upon Thompson Creek’s waiver of such inspection and recertification, these warranties shall transfer to the subsequent homeowner. What do I do with the finance credit card? You do not have to do anything with the finance credit card. This card has your account number on it associated with your Thompson Creek project. It cannot be used for other charges. A small amount of glass loss is possible. 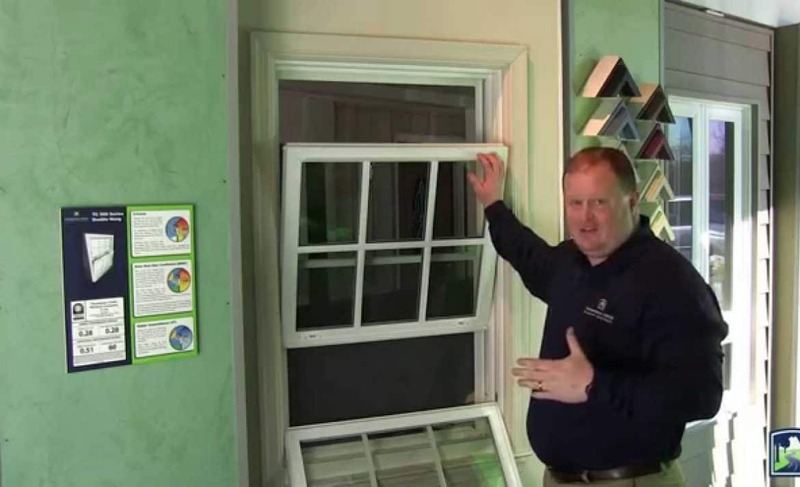 This depends on the type of window we are removing from your home. Your project manager will discuss this with you during your pre-construction meeting. Is painting required after the installation? Most installs do not require any painting. 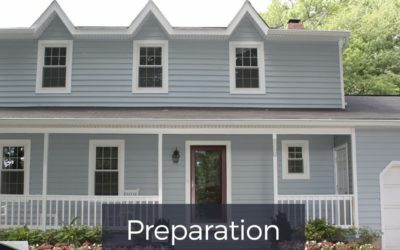 If your existing windows have wood trim, you may decide to paint this after your new windows are installed so it looks as good as your new windows. Your project manager will discuss the installation process for your project during your pre-construction meeting. What happens if rotten wood is found? Most minor wood rot can be repaired during your install; our crews are stocked with material to repair most wood rot. Occasionally, the rot is severe enough to delay the project. We do our best to identify this during your pre-construction meeting, but sometimes we cannot see it until we remove your existing windows or doors. Additional fees may be charged based on the severity of the rot. 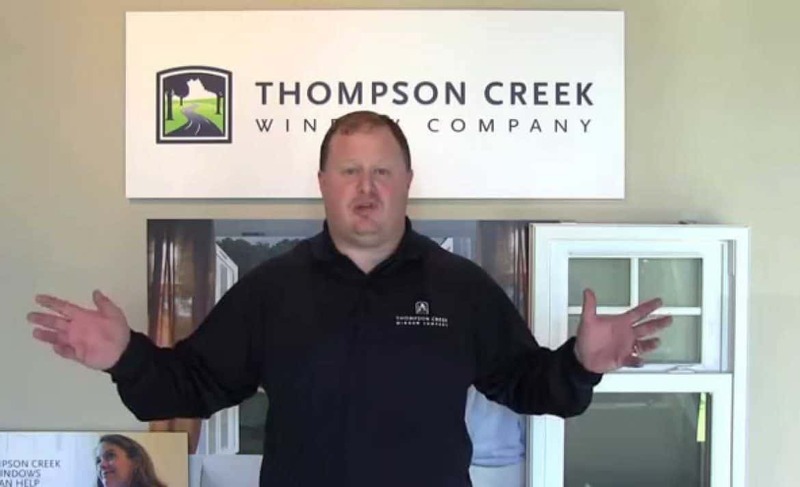 Can anyone other than a Thompson Creek employee remove, reinstall or repair Thompson Creek products? In order to maintain your warranty, only Thompson Creek-qualified installers and technicians can remove or repair Thompson Creek products.